At Muccioli Dental, we go out of our way to make sure that your visit to our dental office is as pleasant as possible. 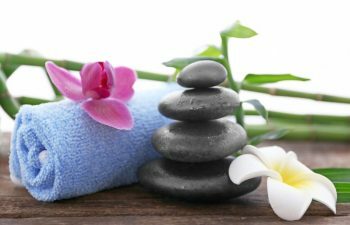 For your enjoyment, we offer a full range of patient amenities designed to keep you relaxed and comfortable when visiting our practice. Feel free to enjoy the amenities listed below before, during and after your treatment. 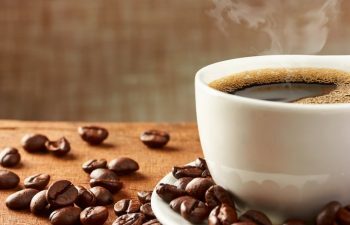 Our coffee/beverage bar offers a nice selection of hot and cold drinks for children and adults. 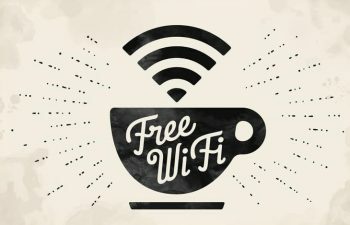 You can catch up on your work or emails or surf the Internet while you wait using our free WIFI access. 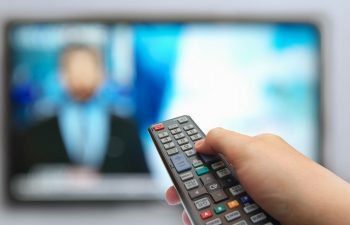 Our treatment rooms have television monitors mounted on the ceilings so you can watch your favorite show or catch up on the news while you are being treated. 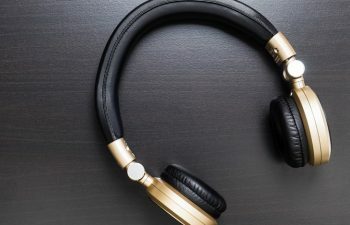 Our treatment rooms are outfitted with headphones that can be used to watch television or to listen to music while you are being treated. Our soothing hand treatments will make you feel pampered and relaxed. 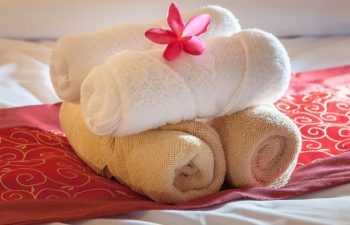 After your treatment, you can refresh yourself with one of our warm scented towels. 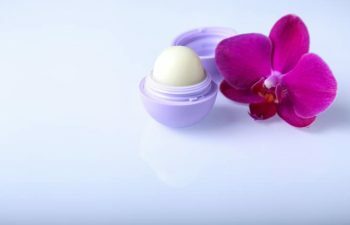 We offer complimentary lip balm to sooth dry/chapped lips. 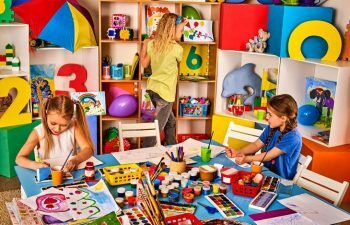 While you are waiting for treatment, your children can play in our dedicated kids area where they can enjoy books and toys without worrying about disturbing other adults. If there is anything else we can do to make your visit more pleasant, please do not hesitate to let us know. We look forward to serving you with unique patient amenities as well as state-of-the-art dental care.